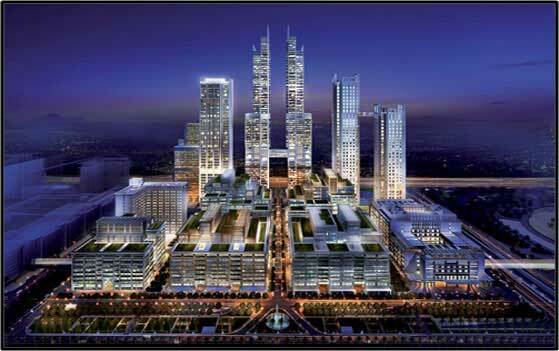 Al Futtaim Carillion has bagged the main construction contract for the Phase 2 construction on the Dubai Trade Centre District. The mixed-use development comprises 535,000 square metres of gross floor area located between the current Dubai International Convention and Exhibition Centre and Jumeriah Emirates Towers. Dutco Tennant LLC / Business Communications LLC scope is to the supply of Call For Assistance (CFA) System, Disabled Refuge Alarm Call System & Disabled Toilet Alarm System to the Dubai Trade Centre District.